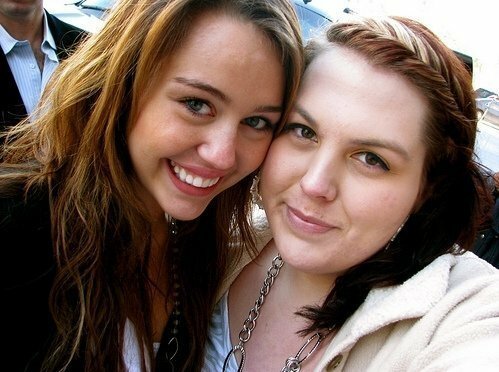 Miley Rare. . Wallpaper and background images in the miley cyrus club tagged: miley cyrus free rares 2009 fan friends.